Now Offering Wifi- Great Location! 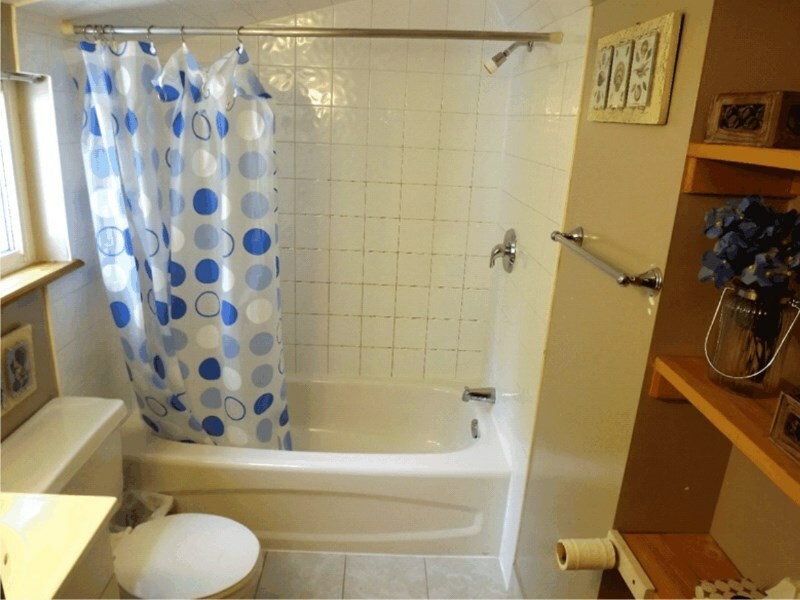 The Beach House is a 2 bedroom with a Bunkhouse and is conveniently located only steps away from the beach, and a 5 minute walk to Main Street. Take advantage of everything Sauble Beach offers, enjoy the wonderful shops, restaurants, entertainment, and much more. 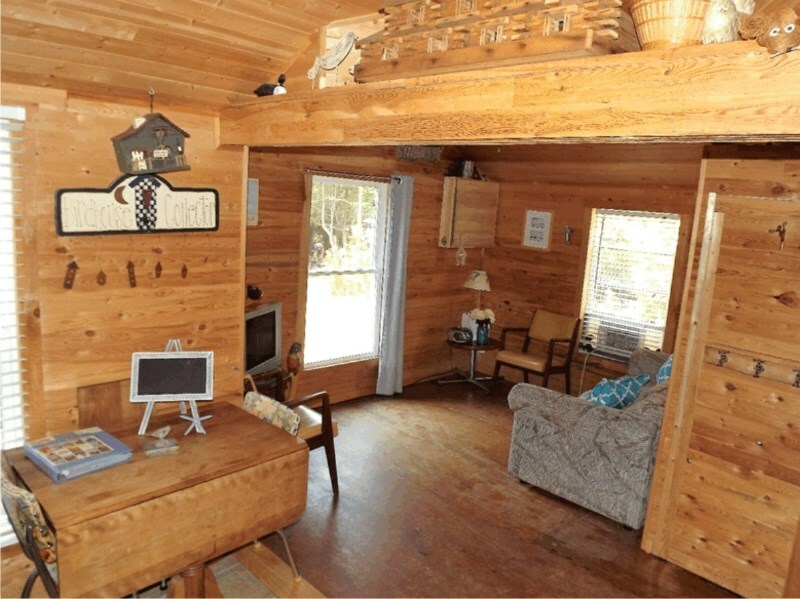 This cozy and clean cottage is equipped with all you need for your perfect vacation. 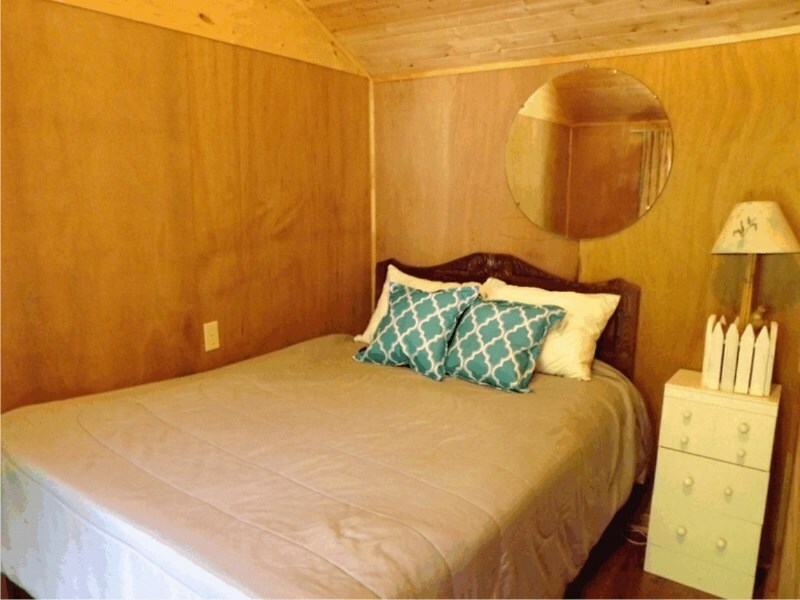 The main bedroom has a queen bed, the second has single bunks and the living room has a pull out sofa bed. 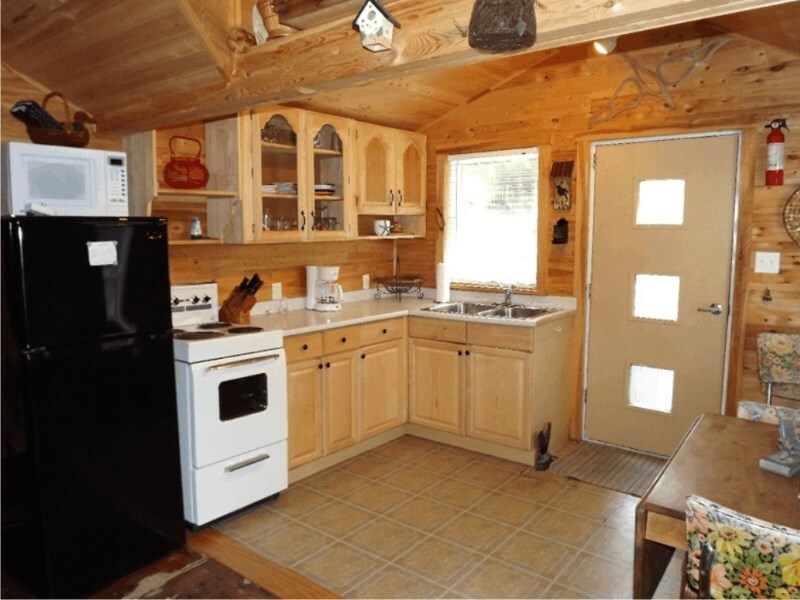 It has an open concept kitchen/ living room with eating area, full bathroom with tub/shower, fully equipped kitchen with stove, fridge, utensils, coffee maker, microwave, etc. You will need to bring all linens including blankets, sheets, pillows, towels, etc. For those rainy days, a TV with cable and DVD player and lots of board games are provided. 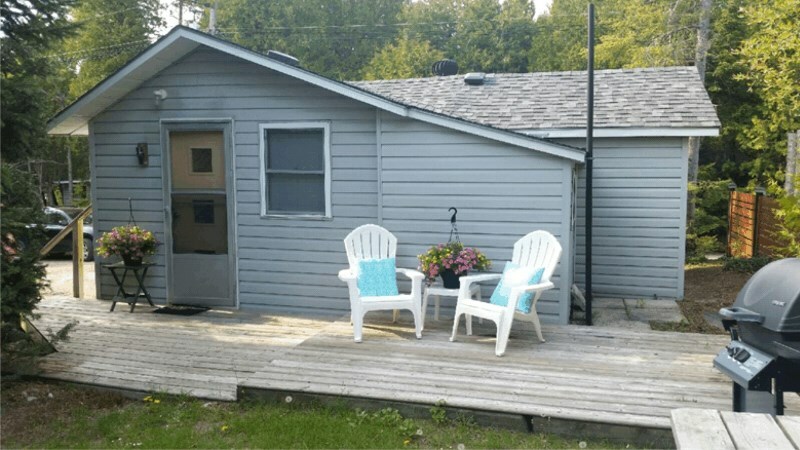 Outside of the cottage is a deck complete with propane bbq, picnic table, umbrella, and chairs. The perfect place to sit, enjoy the outdoors and relax after a day at the beach. Enjoy your evening watching the most beautiful sunsets and relax by a campfire. 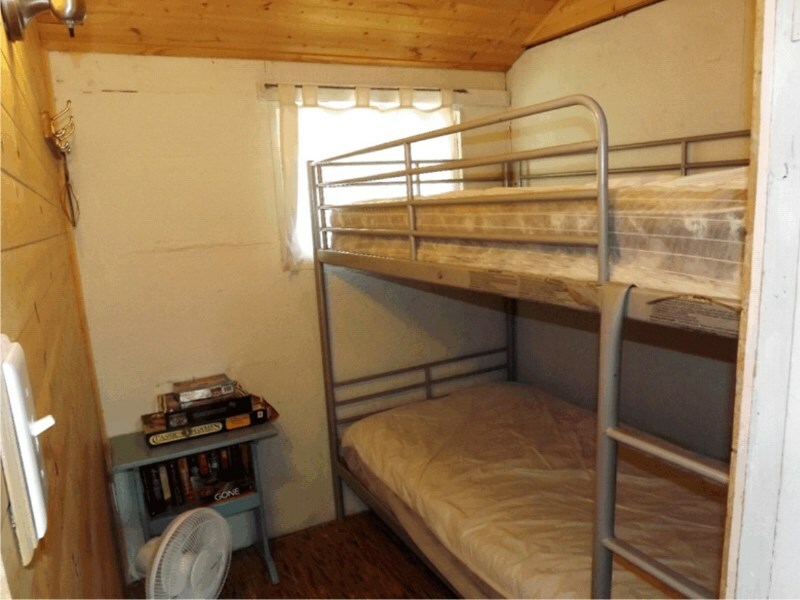 There is a three bedroom cottage next door that sleeps an additional 7 people for extended family. 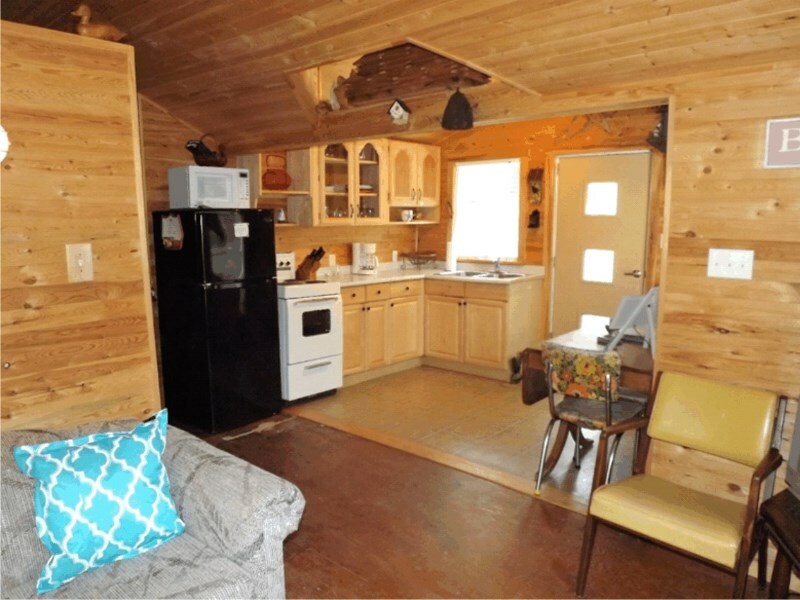 Click here to view the Blue Bay cottage next door. We rent to families only from Saturday to Saturday, sorry pets are not allowed.